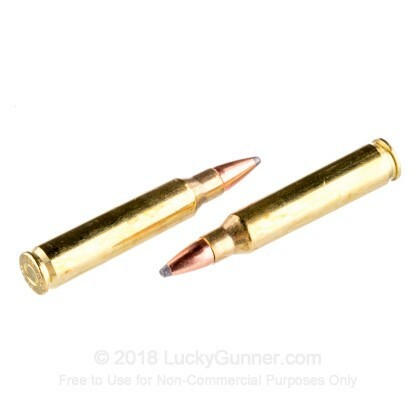 Hornady's 223 Remington 55 gr SP ammunition is great for tactical training, personal defense, and accurate target shooting! 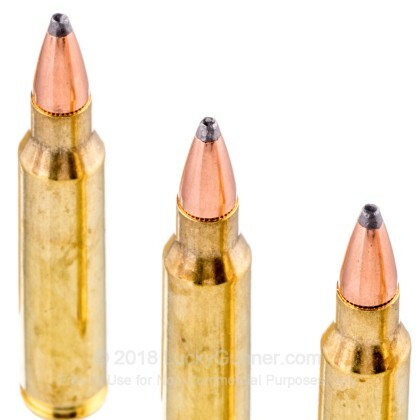 Hornady's bulk packaged 223 Rem ammo provides a more economical means to acquire this premium ammunition. Accurate. Deadly. Dependable. 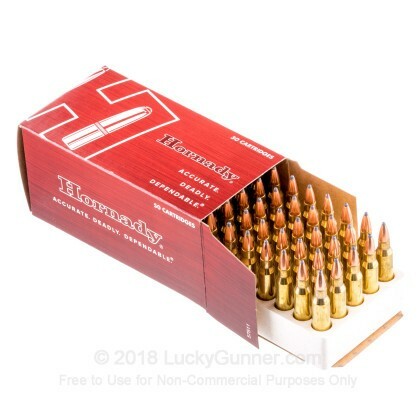 (Hornady Trademark). Good price and dependable. Smooth action and very accurate! 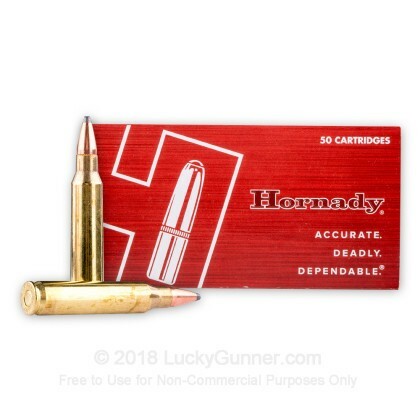 Hornady is always on target! Using Adams Arms Upper. Works Great ........ 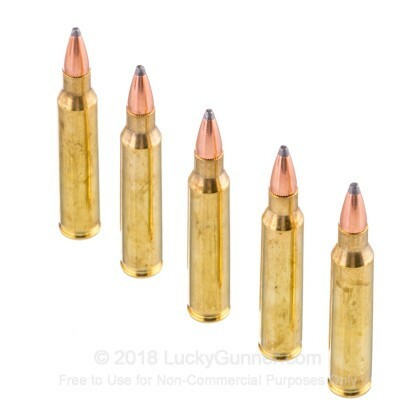 Try this round you won't you won't be disapointed..
My friends and I went through the 50 rounds in about a minute, fun but expensive, no jams, great ammo. 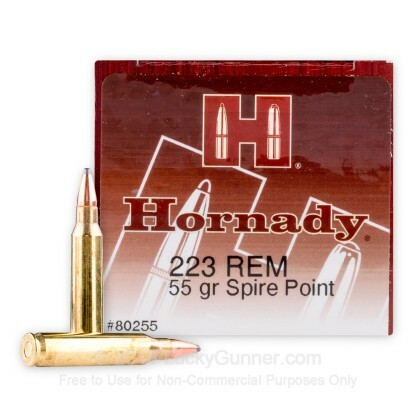 We also have this 223 Rem - 55 Grain SP - Hornady - 500 Rounds ammo in stock in a bigger quantity.